Modern New Construction: Available for move in February 2019. 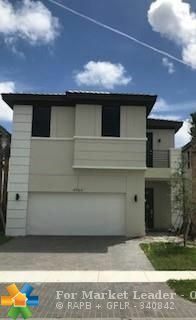 Small enclave of 36 homes in the heart of Dania Beach. Gated community with low Hoa. Designer upgrades include modern white shaker kitchen cabinets, quartz kitchen countertops, and tile thru out main living area. 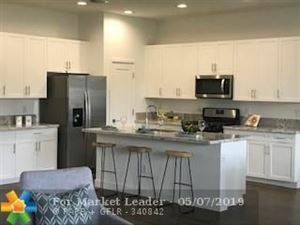 Natural gas community, stainless steel kitchen appliances, home automation system and so much more. Modern New Construction: Available for move in March 2019. 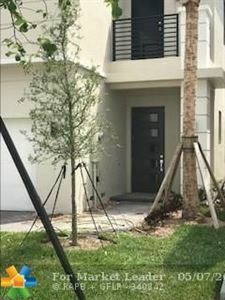 Small enclave of 36 homes in the heart of Dania Beach. Gated community with low Hoa. 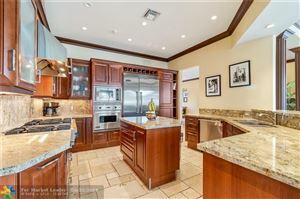 Designer upgrades include modern French Roast cabinets, granite kitchen countertops, and tile thru out main living area. Natural gas community, stainless steel kitchen appliances, home automation system and so much more. Modern New Construction: Available for move in March 2019. 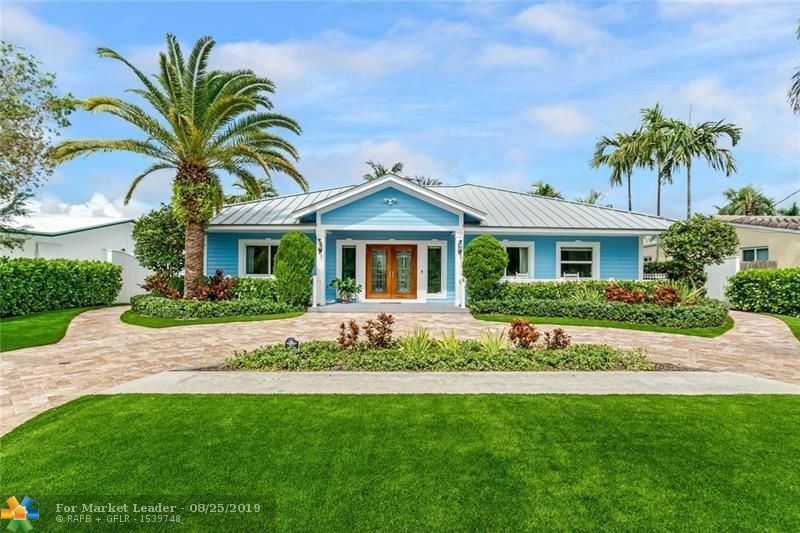 Small enclave of 36 homes in the heart of Dania Beach. Gated community with low Hoa. Designer upgrades include modern white shaker kitchen cabinets, quartz kitchen countertops, and tile thru out main living area. Natural gas community, stainless steel kitchen appliances, home automation system and so much more. 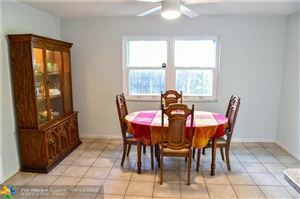 This 1841 square foot single family home has been meticulously maintained. Newer roof and all major systems in good working condition. It has 3 bedrooms and 2 bathrooms and a great split floor plan. The back yard is private and tranquil. 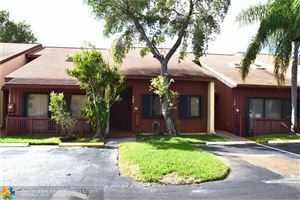 Great east location close to shopping and just 5 minutes from the beach. RARE OPPORTUNITY TO BUY LAND SO CLOSE TO THE BEACH FOR AN AFFORDABLE PRICE. Over 11000 square feet. Developer's dream. Current zoning allows for single family, duplex, mansion, apartment complex. Variance is 25 from front, 7 from either side , and 10 from back. Within 2-3 blocks of property: TRU by Hilton Hotels, Luxury Trion Apartments, Wyndham Gardens Hotel and the Morrison Boutique Hotel. Just block from new casino. 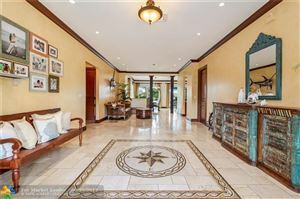 Less than 2 minutes to Ft Lauderdale/Hollywood Airport, Port Everglades, Dania B each and Pier Florida State Park, I-595, I-95 and new Dania Pointe shopping & restaurants. 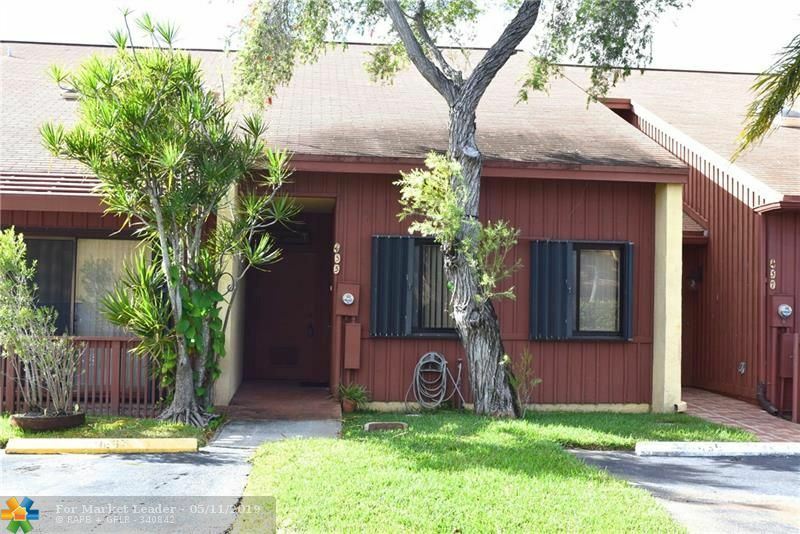 CALL DANNY SHEARS for showing and information at 954-793-6946! 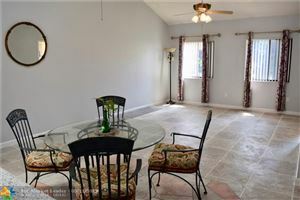 Very nice 3/2 pool home in desirable area in Dania Beach. Fenced yard with large storage room. Close to beach. 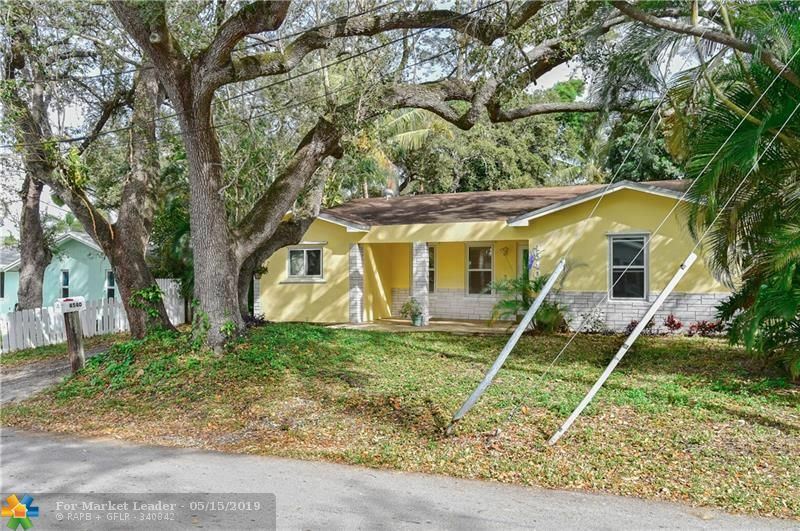 Newly Renovated 3 bedroom, 2 bath single family home located in Dania Beach. NEW A/C and partial Impact Windows! Updated electric. Kitchen features new cabinetry, quartz countertops and stainless steel appliances. Bathrooms have been fully remodeled with new tile, vanities & fixtures. 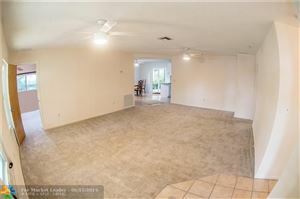 New tile floors throughout main living areas & master, new laminate in bedrooms and family room. Freshly painted interior and exterior. Utility room. Large yard with room for a pool. Great buy located just west of US 1, south of Griffin Rd. All impact windows and doors, updated electrical panel, deep fenced yard. Roof just replaced, priced to sell fast.